Sarah Clancy is the founder and creator of Sarah Marie Design Studio. 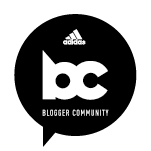 The runner-specific apparel and accessories company was born two years ago, and almost instantly gained a devoted following including the likes of Kara Goucher, Molly Huddle, and Andrea Barber. Sarah is a work-from-home mom of two and full-time business owner, and on this episode, she shares her successes, failures, struggles, and victories. As for whether entrepreneurship was always the plan? Sarah says she always knew she’d be a business owner, but wasn’t sure what that would look like. It wasn’t until she honed in on her true passions — running the show and running — that she found her niche. Here’s how she made it happen. Love Sarah’s stuff? Go shopping, and use code ONTHERUN at checkout for 15% off your purchase! 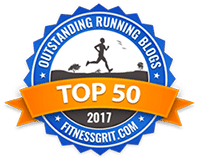 Thank you to AfterShokz for sponsoring this episode of the Ali on the Run Show! CLICK HERE for $30 off your wireless headphone purchase! 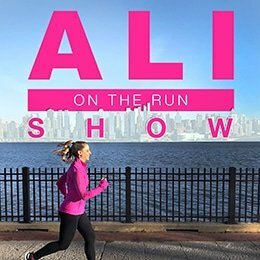 2 Responses to "Ali on the Run Show Episode 74: Sarah Clancy, Founder of Sarah Marie Design Studio"